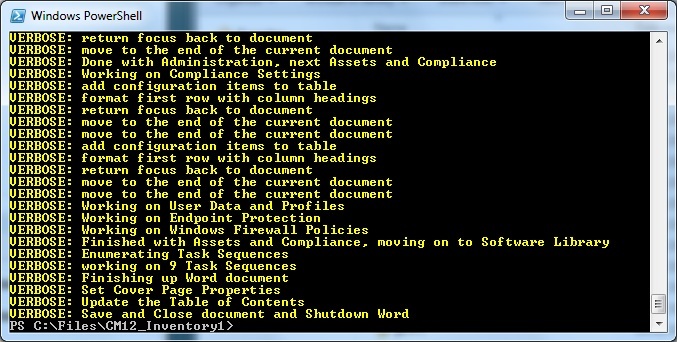 You may find yourself in a position where you’ve got to document the SCCM solution that you’ve just deployed. MVP, and PowerShell guru, David O’Brien has taken away the pain of the labourious hours that would be normally spent doing this and popped it all into a PowerShell script that takes minutes to run…..just don’t tell your boss! 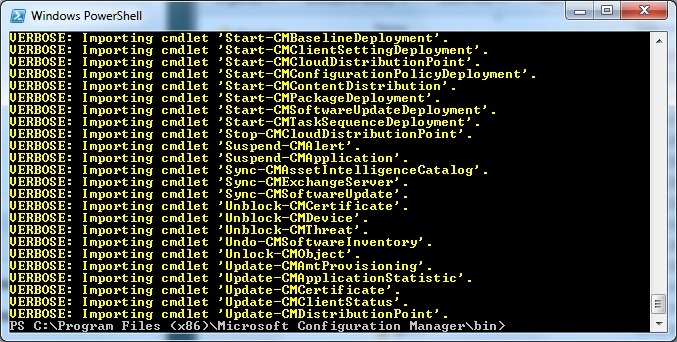 You can run this locally on the SCCM server or remotely. Personally I ran this on my laptop as I had Word installed there. David has two flavours to available to download. SP1 and R2 releases. Both linked. Also take a look at the sample report. Nice! Load PowerShell x86 as administrator on your system. 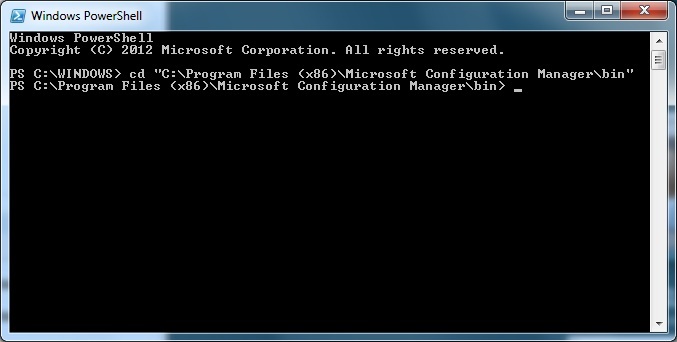 Change directory to C:\Program Files (x86)\Microsoft Configuration Manager\bin. 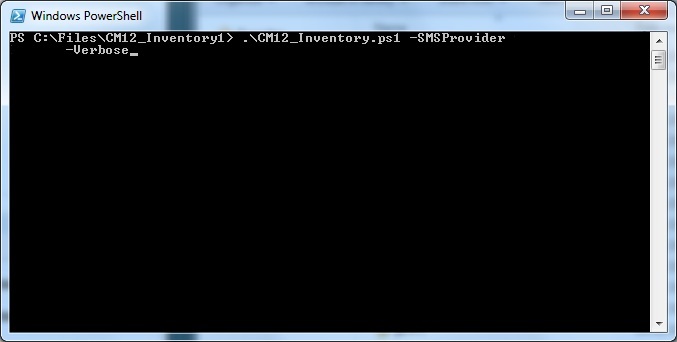 Run the command import-module .\ConfigurationManager.psd1 -verbose to import the Configuration Manager PowerShell cmdlets. The script will start, Word will populate with data. Grab a coffee and your documentation will be done when you get back. Enjoy! For more details and many more PS scripts check out David’s blog. Very much recommended. Here is one that you don’t need PowerShell for. Just a correction and this might just be for R2. 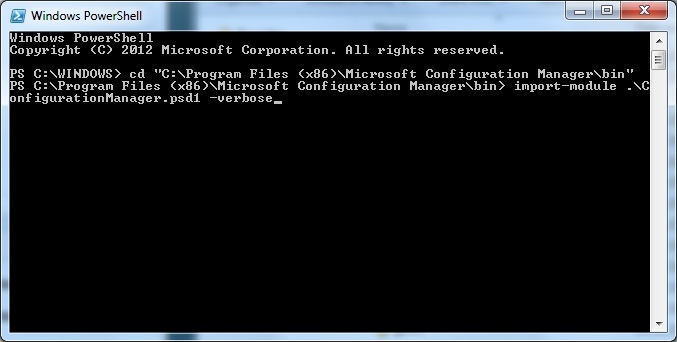 The path is: C:\Program Files (x86)\Microsoft Configuration Manager\AdminConsole\bin. Great little write-up. Thanks! Have you tried running it against a a CB site? You might want to take a look at the Enhansoft script mentioned in the other comment instead.